There’ll be lots of treats and giveaways too, the 1st 30 shoppers will receive a gift bag containing treats + 20% voucher. There will be live music, scones and a free gift with every purchase. 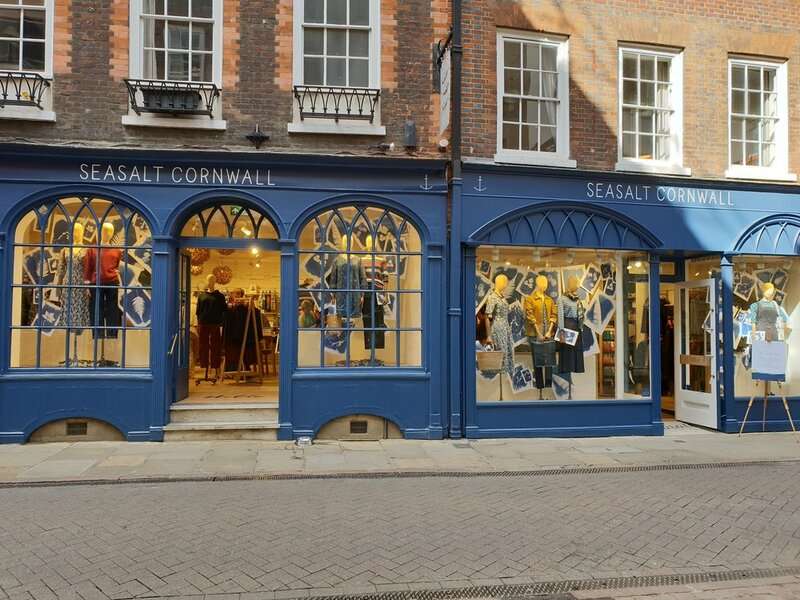 Seasalt will open on Saturday 6th April 2019 at Unit 1 Devonshire Chambers, Bakewell, DE45 1BT.